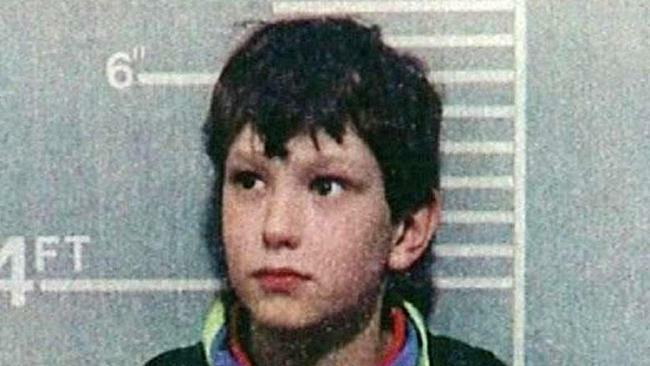 Jon Venables was returned to prison in November after he was allegedly caught with child abuse images, The Sun reports. The statement said: "The man formerly known as Jon Venables has been charged with offences relating to indecent images of children and will appear in the Crown Court. 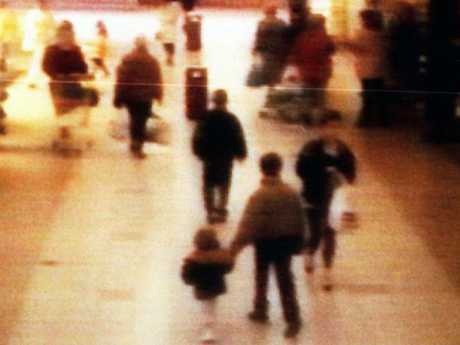 They abducted Bulger from a shopping centre and took him to a railway track where they tortured him, throwing paint in his eye, dropping a 10 kilogram iron bar on head, throwing bricks at him, putting batteries in his mouth and mutilating him. They placed rubble on his body and left him on the train tracks, where he was eventually hit by a train. The coroner's report found he had died before he was hit by the train. 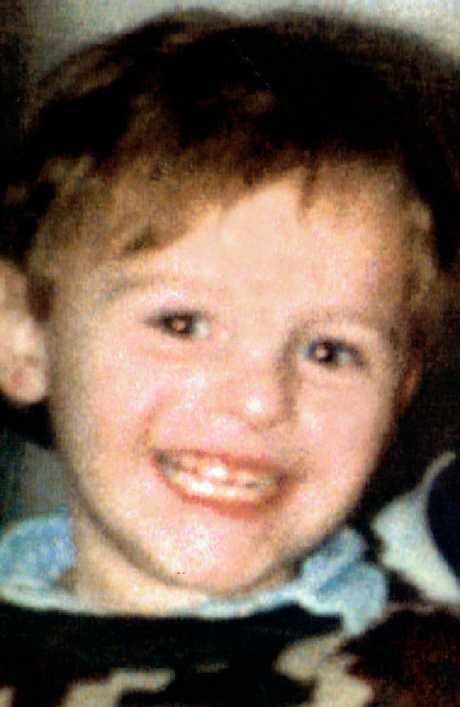 After serving eight-year sentences, Thompson and Venables were granted lifelong anonymity that saw them released under new identities in 2001. The latest child abuse image possession charge is the second in eight years; in 2010 Venables was sent to prison for two years for downloading and distributing indecent images of kids. He was released on parole in 2013. 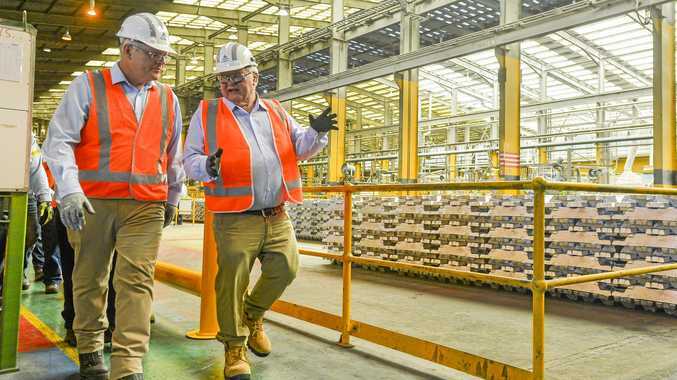 Following his arrest in November, the Attorney-General launched an investigation into claims his identity had been revealed on social media. This article originally appeared onThe Sun and has been republished with permission.